A woman suffering from dementia is missing in southwest Houston. HOUSTON (KTRK) -- Authorities say they have located Theodora Braggs. Braggs went missing yesterday in southwest Houston. The 73-year-old was last seen around 6pm Monday in the 8300 block of Beechnut. 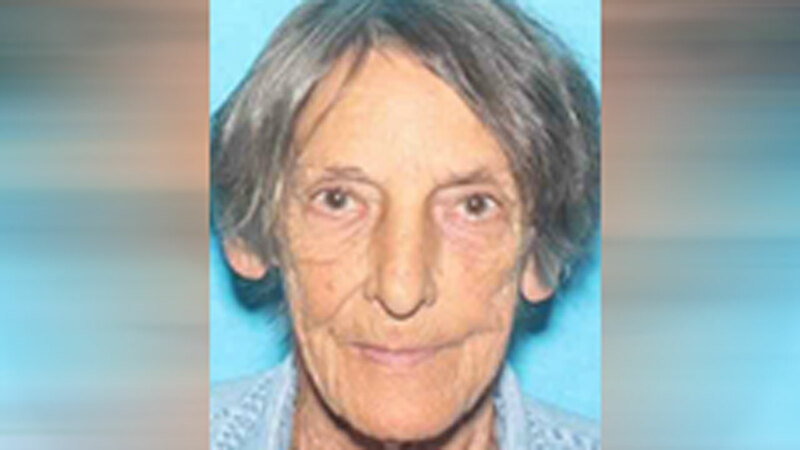 She was last seen wearing black tights, a burgundy shirt and a sky blue sweater. Braggs is a Caucasian woman with blue eyes and gray hair, standing at 5 feet 1 and weighing approximately 110 lbs. She has lymphedema, which causes swelling in the arms and legs, slowing her ability to walk.